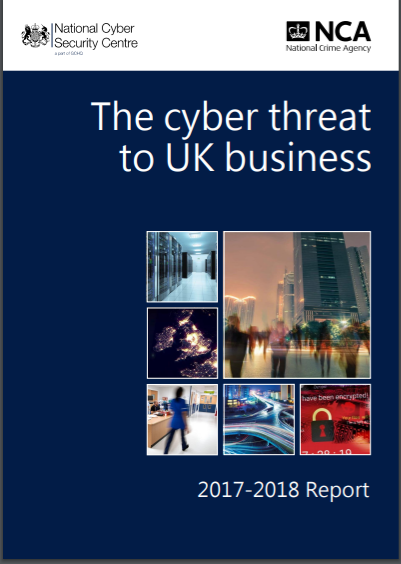 This guide highlights the key main threats UK businesses face and some of the major cyber incidents that occurred in 2017. 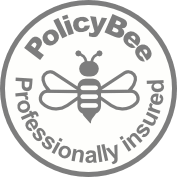 The guide also provides advice to mitigate against the risks and threats, which is useful for all businesses owners and their stakeholders to take on board. 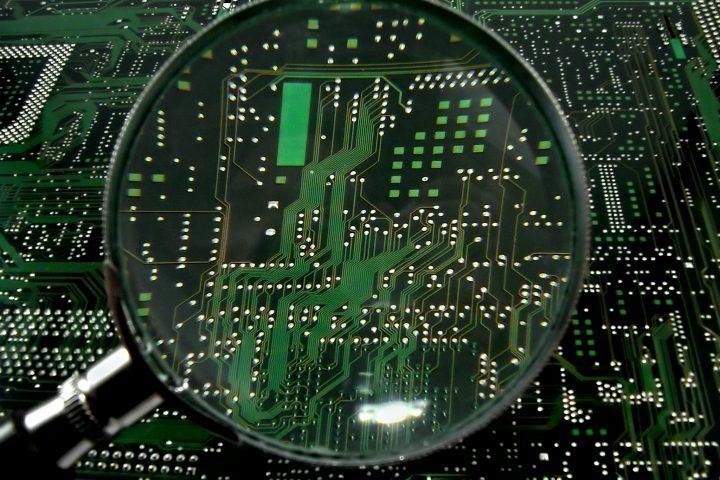 With the rapid adoption of digital and the Internet of Things (IoT) cyber threats will continue to be a major concern for businesses of all sizes.